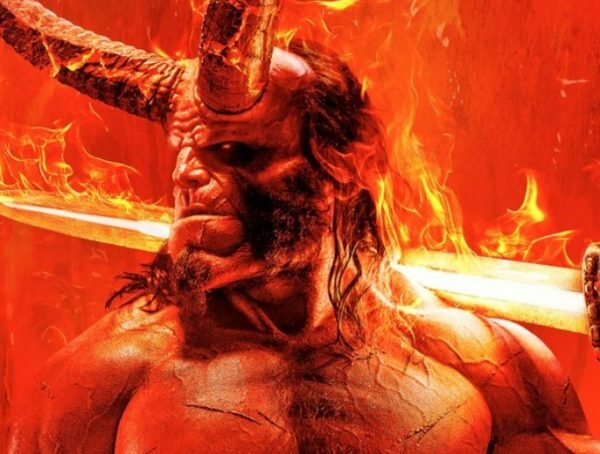 The first trailer for Hellboy was screened at the New York Comic-Con, and it was promised to be dropped online this Thursday. 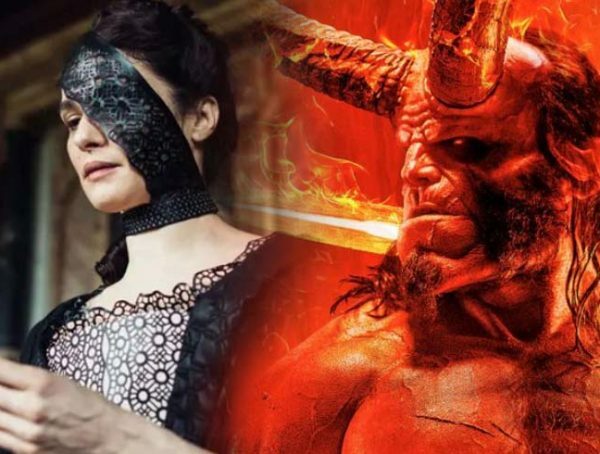 Due to a leak on the official Hellboy page though, Lionsgate has opted to officially release the trailer a day early. I’m actually enjoying this new trailer, and I think their choice of music gives it a whole different feel. David Harbour definitely looks great as the character, and I love how he delivers all of his lines. 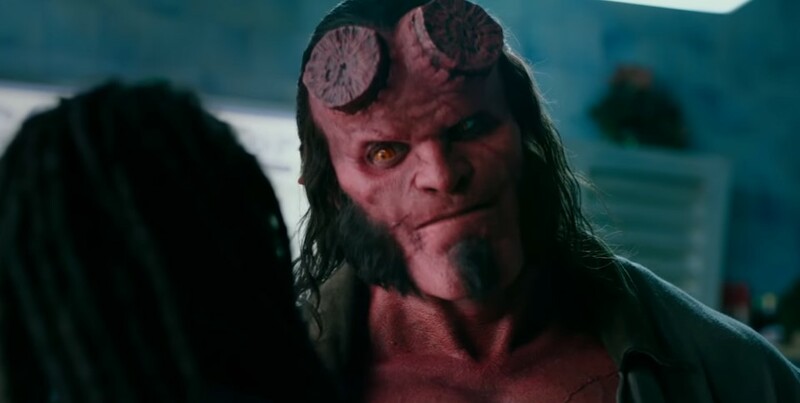 If I do have one gripe about the look, I just kind of wish they gave him the signature topknot that Hellboy has in the comics. Though a lot of people may be griping about the movie online, I think there’s nothing else to do but enjoy the ride. I like Harbour as an actor, and it looks like they put a lot of work in this film. On the bright side, if it flops, I think Lionsgate will then consider giving us the conclusion to the franchise Guillermo del Toro started with Ron Pearlman. Catch Hellboy in theaters April 12, 2019.